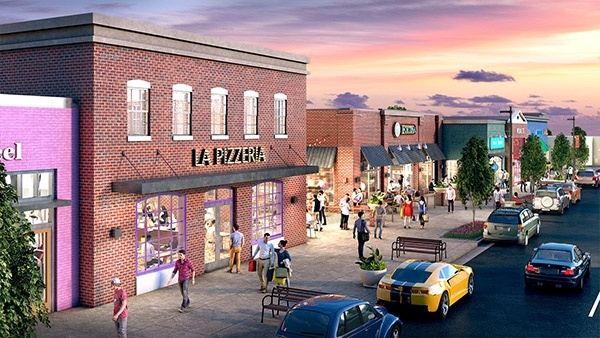 Nocatee Town Center, in sunny Ponte Vedra Beach, FL, is now home to Florida's first Treylor Park restaurant. 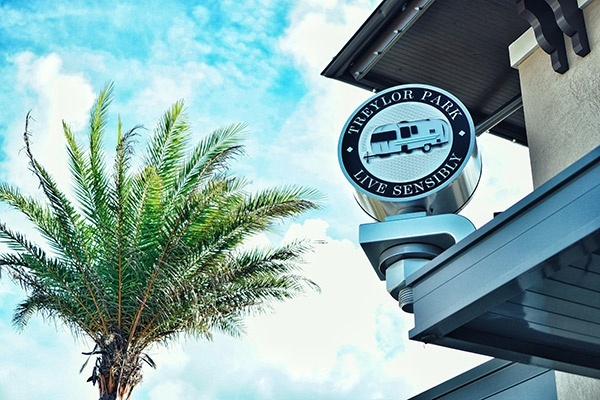 Co-owners William 'Trey' Wilder and Rick Kunzi brought the playful concept from Savannah, GA, to the burgeoning, family friendly master-planned Nocatee community. Treylor Park's premise is simple: quality over quantity — quality always comes first. With the hustle and bustle of everyday life, taking time out for pampering and relaxing can be difficult. Fortunately, for the Sammamish, WA locals there is an easy solution. 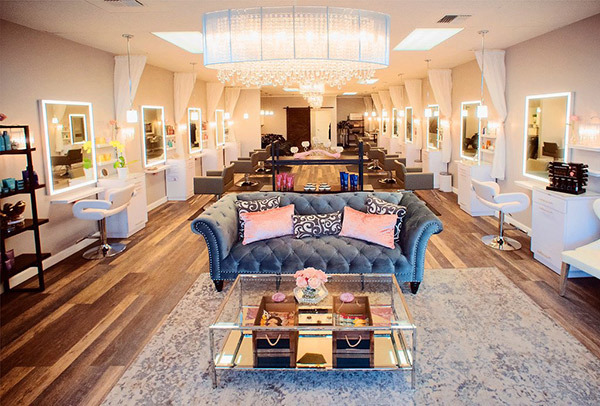 Larissa Sofia’s 1,280 SF salon opened in 2017 at Sammamish’s Klahanie Shopping Center. Anchored by QFC supermarket, the center is in an affluent and family oriented neighborhood with a growing business community. Popular midwest ice cream shop, Freezing Cow, recently celebrated the grand opening of its fifth location at Bluebonnet Village Shopping Center in Baton Rouge, LA. Tulsa-based Freezing Cow's new Baton Rouge shop is the only location outside of Oklahoma. What is drawing crowds to this shop? Its rolled ice cream. The idea originated in Thailand and it is a trend that has been popping up in ice cream shops across the country. Recently, members of Regency’s team stood before a tightly packed crowd of more than 200 people in an abandoned grocery store location in Richmond, VA. Their goal? To address concerns and questions that could be had by the well-informed and intertwined community of Cary – an eclectic and unique sub-market of the Richmond city limits. On Saturday, April 21 a 'No Demo Day' Celebration took place at Seattle's Ballard Blocks. The cause for the celebration — the storied Edith Macefield House staying at Ballard Blocks. The history surrounding the Edith Macefield house is quite remarkable and has garnered worldwide attention. In 2006 Edith was offered a reported $1 million dollars for her home to make way for a commercial development in the Ballard neighborhood. She declined the offer and the project was built around her home, thus making it one of the most famous nail houses to date.